Awesome variety of outstanding boulder space. Top and lead sections are a little more limited and a touch short. Setting is relatively straightforward but fun. Extremely helpful and friendly staff. Crux is awesome! I joined around 6 months ago and love too roping and bouldering. The facility is super nice and they updated the routes and problems frequently. All of the members and staff are really nice and welcoming. I absolutely love doing yoga at Crux! All of the teachers are great, but Meg in particular, takes you through a series of movements that are difficult but at the time you’re not feeling their difficulty. It’s better than therapy!!! 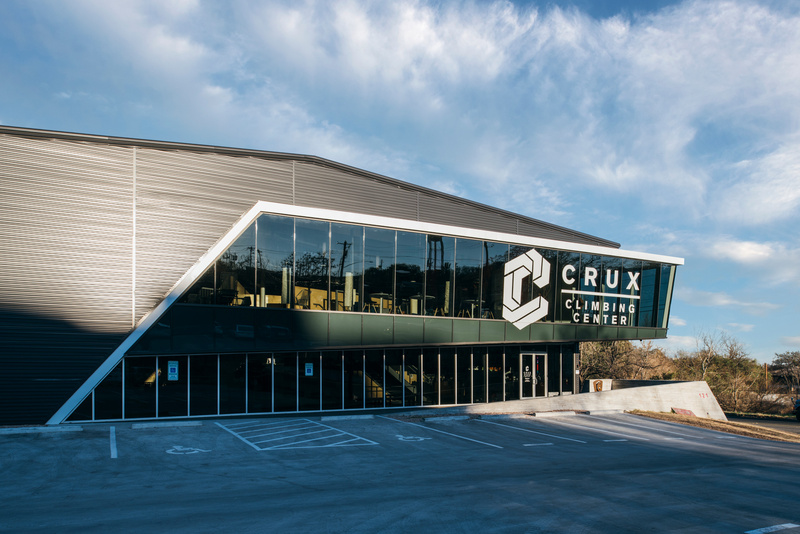 CRUX Climbing Center is great! The staff is friendly and helpful and I really enjoyed my time there. They have good routes for beginners and also advance climbers. The sell quality products too. Great location in the city and next to Cosmic Coffee which is also awesome. Crux does a great job of changing up the routes often and the rope canyon is my favorite spot to get lead practice in on rainy and hot days! The member appreciation nights and community competitions are also tons of fun. 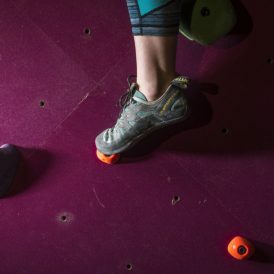 Our first indoor rock climbing in Austin and we all loved it! The people working here were sweet, we rented all the gears, they showed us around the area first, then let us loose. I find the climbs fun and challenging, especially the bouldering area! The routes are clearly marked and the staff is available. I have to be honest when I say it's definitely a couple move beyond the Austin rock gym for sure. They seem to have it together much more. 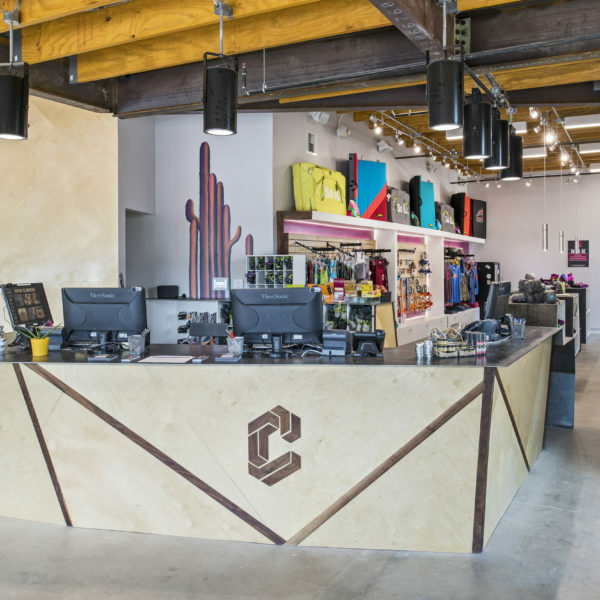 With an incredibly friendly staff, talented and creative setters, and a community that will treat you like family, Crux is a world class climbing gym! 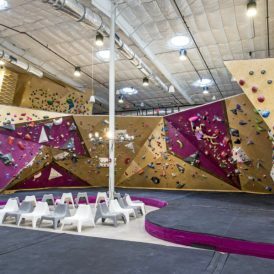 Come for bouldering: slab, overhung, roof problems, cave, etc. or for top rope/lead. This is a great place to develop a new love for the sport, I highly recommend. I recently held a group event at Crux and it was a total hit. Matt Roberts was so helpful and made coordinating this event easy/stress-free. Our group was made up of individuals with various physical limitations, but that didn't phase the Crux staff or anyone. Great welcoming atmosphere for all ages and experience levels! I'm so happy to have Crux in my community! Love this gym! The routes are varied and reset often, the gym and bathrooms are always clean and the staff is friendly and knowledgeable. The laid back vibe is very supportive of people new to the sport. To top it all off, yoga for climbers with Hayley is the best! I cant get through the week without her class. A place is made my its community, and the Crux community is the friendliest and coolest. 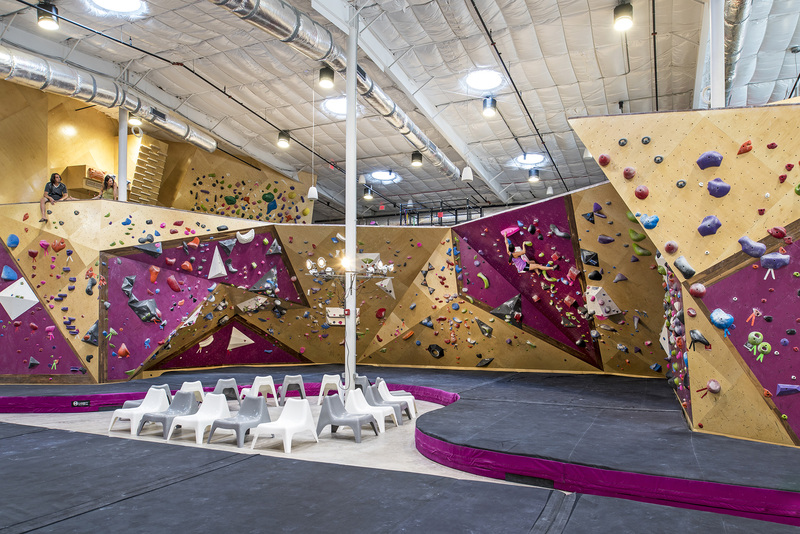 Very happy to be a member at Crux, love how often the routes switch out, and how they take care of their members. This place is so much fun! Recently went with a friend and there was so much to do. They gave us a pass that lasts all day, so we were able to try a variety of things. 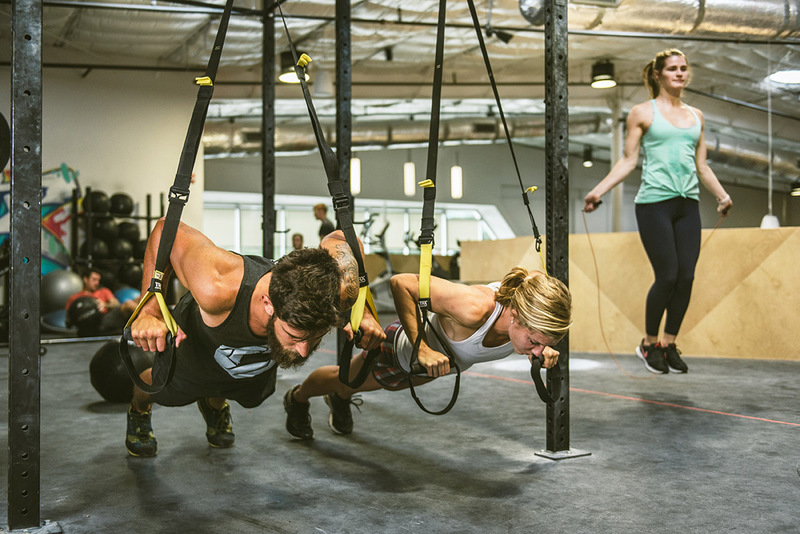 We tried climbing, bouldering, and did an intense boot camp class. I would definitely go back!